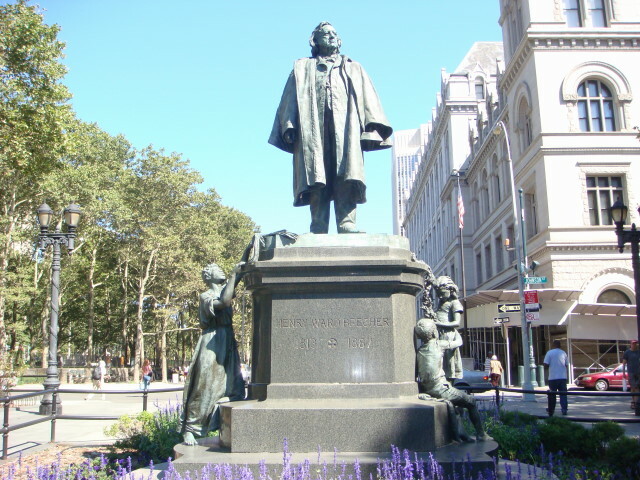 The image atop this entry features the statue of Henry Ward Beecher that is located in Brooklyn. I have passed the monument on countless occasions, without giving it much thought, and without my taking a picture of Beecher's statue. However, the statue came to my mind today as I was thinking about a quotation that is attributed to Henry Ward Beecher, which is this: "Every man should be born again on the first day of January. 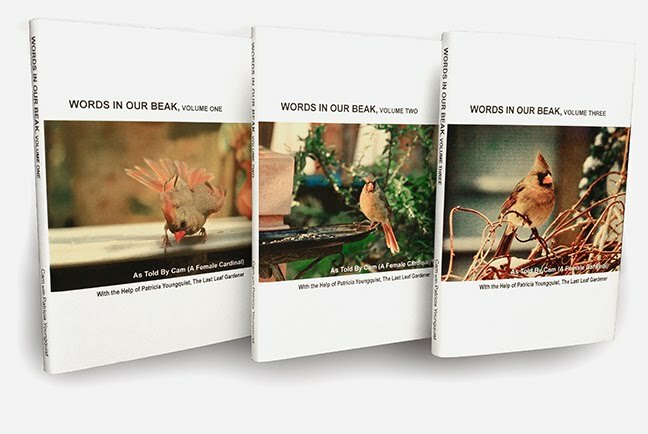 Start with a fresh page. Take up one hole more in the buckle if necessary, or let down one, according to circumstances; but on the first day of January let every man gird himself once more, with his face to the front, and take no interest in the things that were and are past." In my pondering Beecher's quote, on this third day of the new year, I found myself thinking about the fact that Facebook (FB) has my birthday listed as the first of January, which it is not. I've tried to set this straight with them for years to no avail. It seems once FB has one's birthday recorded a certain way, the date cannot be changed. Moreover, two days ago, on January first, the powers that be at FB notified my FB followers (as I discussed in yesterday's blog post) to tell them to wish me a happy birthday. Because of this I received a number of birthday wishes, which prompted me to publish a FB post alerting my followers that this was fake news. Now, after my reflecting on Beecher's quotation, I'm taking FB's error re my day of birth, as a sign to heed the wisdom of the quote: see myself born again on the first day of January, by girding myself once more, with my face to the front, "taking no (negative) interest in the things that were and are past."